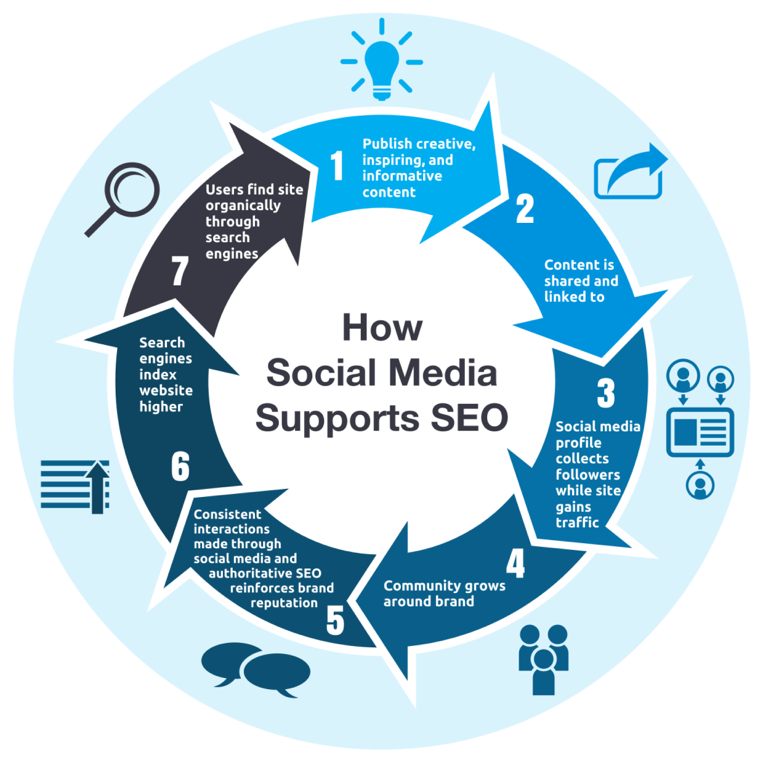 So, pretty much everyone understands the importance that using SEO best practices has on their website’s organic search rank. 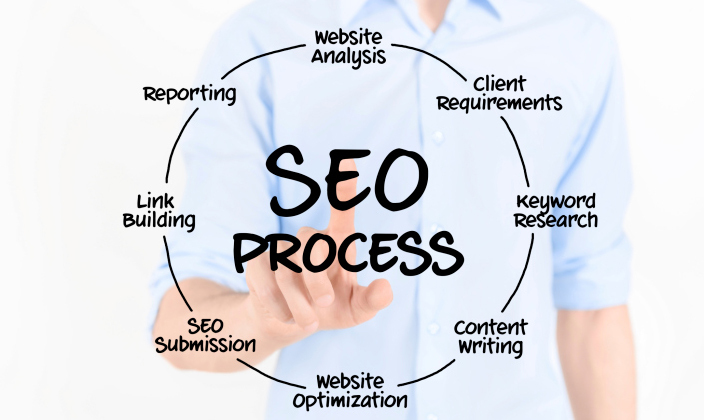 When it comes to SEO, there are countless ways that you can work to improve your website. When it comes down to it, each and every single little improvement made should be viewed as a milestone of sorts. While each change may not have a momentous impact on your organic search rank, it is important to understand how necessary it is to view it from a holistic level. Think of it as getting into shape. You understand the importance of a lifestyle overhaul and how essential each and every step along the way is to achieving your overall goal. So, you start with increasing your water intake every day and then, you add more fruits and vegetables to your diet and then you start to cut out the red meat. Each and every step in and of itself isn’t going to yield an extraordinary result instantaneously, but when compounded, they do indeed yield awesome results. This is the same with SEO. 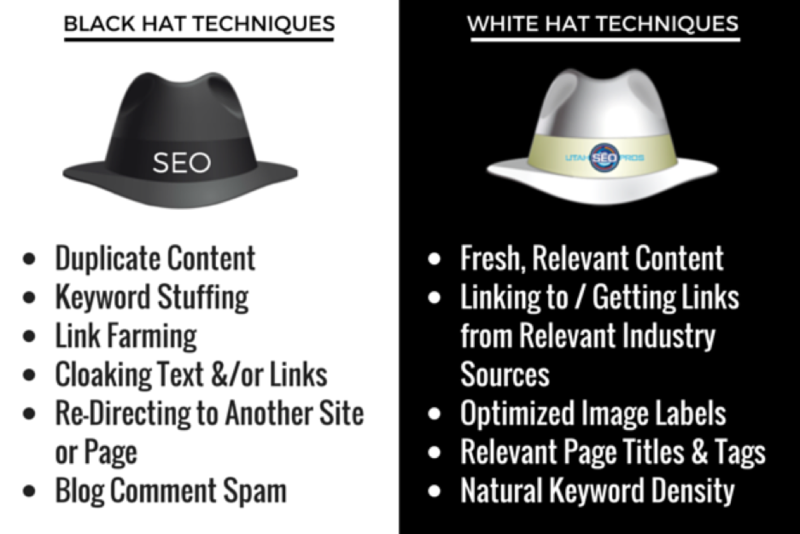 There are two SEO strategies for impressing the search engines of today- White Hat or Black Hat. 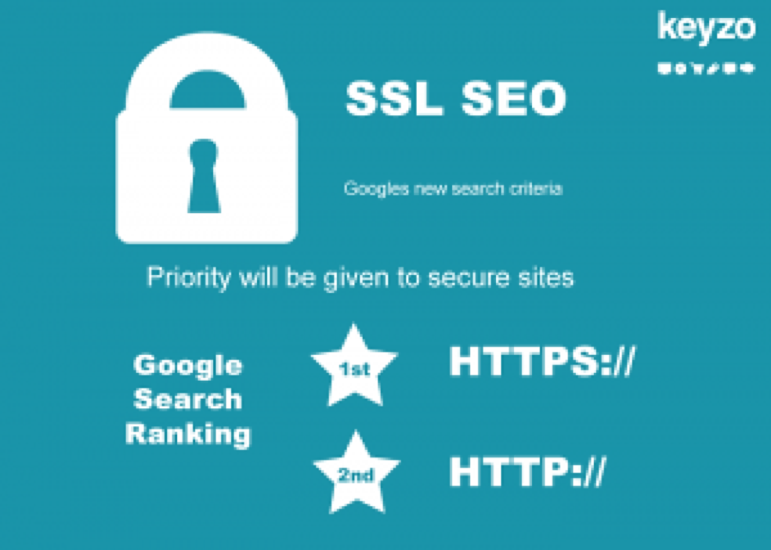 While White Hat techniques for SEO include equitable ways to boost your SEO rankings, black hat techniques those that are used to take shortcuts around Google’s standards. While results from black hat techniques may yield positive benefits in the short term, it’s important to understand that Google’s algorithms are becoming more and more sophisticated every single day. There have been plenty of individuals who went to bed with nicely improved organic rankings one day only to wake up in Google’s “sandbox” once the algorithm realized the black hat techniques being used. Good luck getting out of there. So if you’re a business looking to improve your organic search rank, we’ve included 11 proven strategies you can use to help boost your organic search rank today. 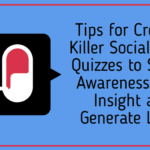 These are white hat techniques to help get you ahead of the game, everything from advanced keyword research to smart ways for creating user-generated content. So take a look. Optimizing your website for search engines is the standard means to boost traffic and revenue. Using the right technique is crucial to expose your website to the target audience and even avoid penalization from search engines. Excellent content is fundamentally essential if you’re looking to crack the SEO code and rank your website higher in the search results. As Google is not the sole search engine you must focus on high domain authority and most importantly, start with a bulletproof content marketing plan. If your content is uniquely valuable to the search engines, it will automatically provide free promotion by driving traffic to your site. Google is very much like Amazon in that they place an unbelievably high value on their consumer’s experiences. You want to give the search engines as many opportunities to index your site as possible. This builds trust and thus, increases your organic rank. But, once content is posted, don’t just forget about it. Old content still provides a plethora of opportunities for updating and indexing. Keeping your content evergreen and always updating your posts with fresh statistics, data or insights is crucial to gaining the most out of it. Every time you do these updates, it works in your favor because the search engines sees this as new content within your post available for indexing. Create unique content and niche pages around Main Keyword(s). Add high quality content such as White Papers, Guides, How-to Posts and engaging Videos. Use A/B splitting to rate your design and content strategies. Avoid publishing subpar content—check out your competitors to get a baseline. 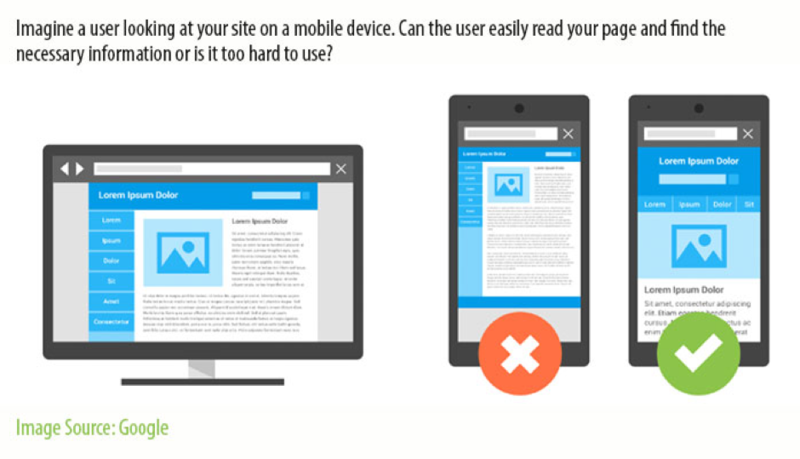 Use Flesch Reading Test to confirm the readability of your content. 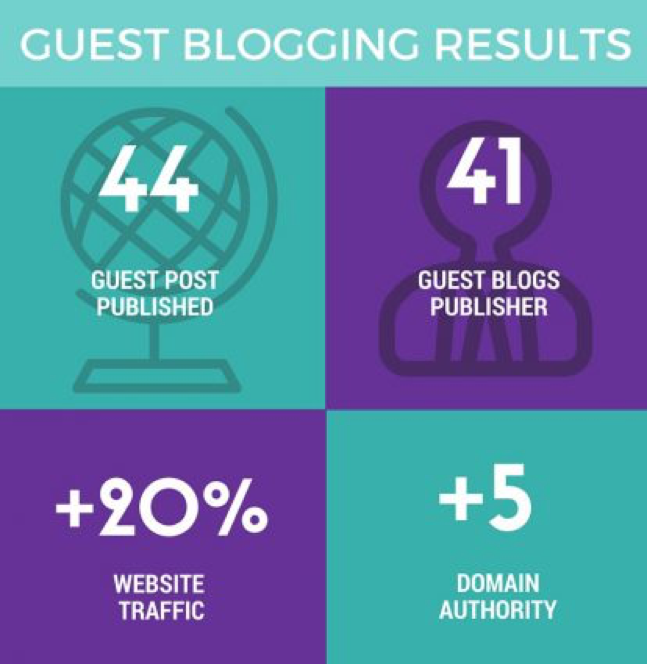 When Silvio decided to include guest posting into their content strategy, they were blown away by the results they achieved in just a span of 5 months. For search engines to consider your content valuable and unique, you need authority figures to vouch for your claims. One easy way to do so is by using an influential person in your niche to write on your website. Your audience will listen to the guest writer earnestly if he or she already has a strong online presence already. 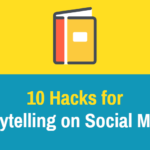 Moreover, guest posts often attract viral attention and free promotion too. Make a list of top blogs relevant to your niche using Google and Social media search engines. Follow popular expert bloggers in your industry. Use guest post writers from high authority websites to create content for you. Write guest posts on other websites and ask for exchange posts. One of the results of guest blogging, outbound backlinking involves referral links from high authority domains to your website or vice versa. There are two types of backlinks- internal and external. Inbound backlinks are links between content on your website while outbound backlinks are hyperlinked anchor texts from other websites. When your website receives an outbound backlink from a website similar to yours, it acts as a certificate of authenticity for your webpage. Write a guest post about your website on a high traffic website with backlinks and ask for an exchange. Seek out owners of websites akin to yours and initiate contact. Once you establish the friendship, request a backlink. Give interviews to popular shows and critics in your niche. Add a clickable icon that says “Link to This” underneath your posts. If you want to be featured on Google, you must use keywords that are popular amongst your target audience. SEO tools including Google Analytics will help you collect high traffic keywords with low competition to captivate and attract potential customers. Adding the right keywords contextually into your posts will prove your value to search engines as well. Avoid keyword stuffing or choking as these are black hat SEO practices known to disrupt the readability of a document, ultimately penalizing your page. You often see a keyword density of 2% as the ideal standard. However, anyone whose written content for a living will tell you that a 2% keyword density will significantly impact the readability of your content and will come off as sales-y. Generally speaking, you should write naturally. If you’re doing your part and writing about the proper topics, your keywords will flow into your content. Then, once your finished, go back through content and optimize it for keywords as much as you can without making it sound robotic and decreasing the readability. Use Google Adwords Keyword Planner to research focus keyword. Add the focus keyword in the Title of your Post, URL, First Paragraph, Header (H1), Sub–Headers (H2), Meta Description, Alt Text for Images, External backlinks, Internal Backlinks and Special texts (Bold and Italics). Insert keywords with reasonable gaps of 1 to 2% density. Add Long Tail Keywords with up to 4 words including the focus keyword. Long-tail keywords generate high-quality traffic in comparison with standard keywords and are a great tactic to make regular use of. Use synonyms of the focus keyword in the article to prevent keyword stuffing. 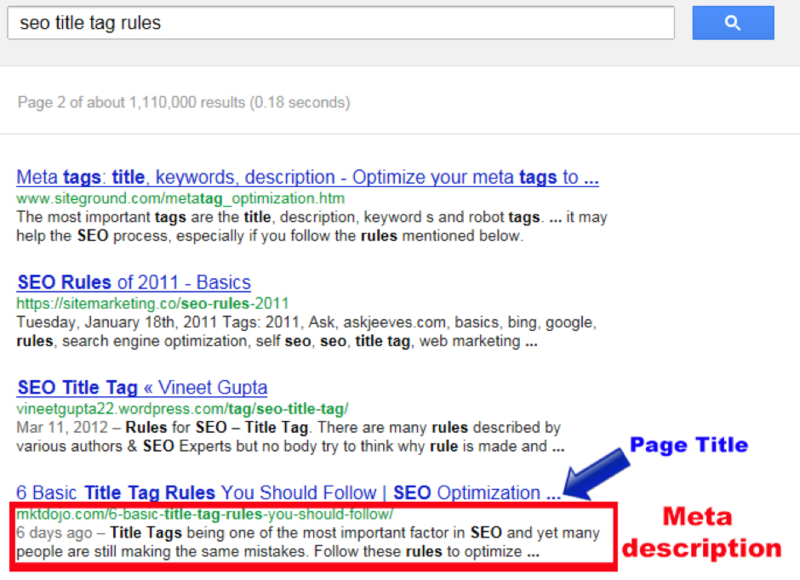 Meta Description is the gist of your post seen under the URL on a search engine. It’s that block of text you see underneath the title of a search result. It’s so unbelievably important not to forget about this. Keep your meta descriptions compelling to captivate the reader and pick you over the competitors and don’t forget to include your main keywords. An HTML tag with up to 160 characters, the meta description is indispensable for on-page SEO rich content. Another snippet that ranks your website higher than the competitor is the presence of HTTPS in your URL against HTTP. This is a security standard and you should know that Google advocates HTTPS conversions for SEO such that they rank websites with HTTPS higher than those without. Why? Because they’re more trustworthy—and building a relationship with the search engines is much like building any relationship in real life. It takes consistent, long-term exposure and trsut. Use Google Webmaster Tools or Analytics to understand how the search engines rank your page. Proofread your content to remove spelling and semantic errors. Hire an expert to keep your on-page SEO up-to-date. Use an SEO tool such as Yoast SEO to help with your organic search rank. From attracting clicks to regular traffic, user reviews and other types of user-generated content such as comments and forums hold an important role in the search engine ranking of a website. Authentic user-generated content offers fresh and uniquely valuable content for search engines to confirm the unique quality of your services. According to statistics, 90% e-commerce website visitors check reviews before opening a website. Moreover, every review, comment, post, thread or update is a type of cost-free content generation directly from the target audience. 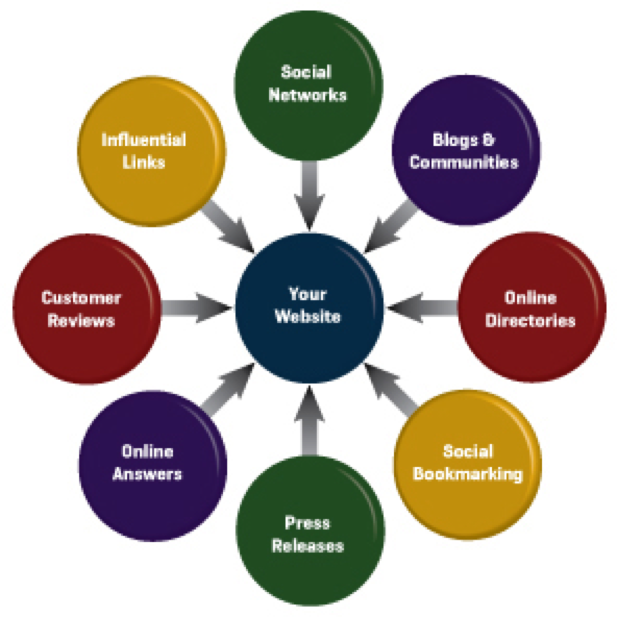 Proactively ask or request users to post reviews on your websites. Publish the top reviews on your landing page to keep the audience engaged. You can also create a forum to boost the online presence of your brand. The content on your webpage must offer unique value to the visitors. If your website content is available on more than one links over the internet, you will be penalized in your SEO rankings by the search engines because they will see this as duplicate content and think that you’re trying to pull a fast one. 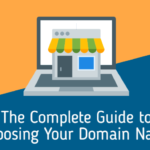 So make sure that you’re using canonical URLs so that you can communicate to the search engines that the pages within your site with similar URLs are one in the same. This applies particularly with e-commerce websites, as often you will find products or content applicable through different routes. For example, let’s say you are an online clothing retailer. A particular men’s jacket is accessible to a consumer if they go to the homepage, click on the category of “Men’s Clothes” and then click on “Outerwear”. This provides the product with a specific URL link. However, many times this is not the only way to get to this product on a page. For example, you could have an entire section of your website dedicated to “Fall Styles”. So if the consumer clicks instead on “Fall Styles”, “Men’s Clothing” and then “Outerwear”, this provides an entirely different URL, despite the fact that it’s taking you to the same product. Avoid boilerplate content (text duplicated in a different context) and print pages of the posts. Check if session IDs in URLs are creating multiple URLs for the same page. Instead of sharing the same website via multiple domains, confirm one domain and add 301 Redirects to the other. Use canonical URLs as an SEO best practice. Often thought of a strategy to increase user engagement on a website, high quality images also leech on the loading speed of your page. 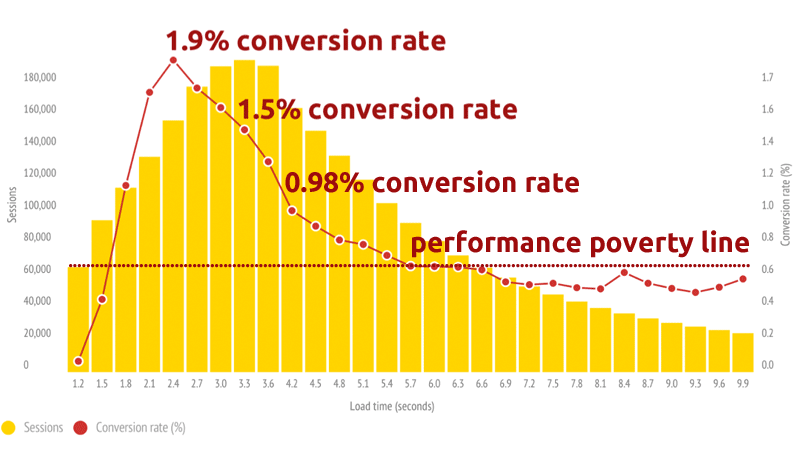 If your server response time is long, the bounce rate also increases. As an average visitor closes the website that refuses to open within 3 seconds, it is important to maintain a quick loading speed for your page. Run a page speed test to find the elements that delay loading speed your website. Optimize high-resolution images to fit the web. Add Cache Plugins to reduce loading time by pre-loading the page. Use HTTP2 for increased user engagements on your page. In this age of viral videos and Instagram magic, an active online presence is inevitable for any online business. The best way to leverage your prospects using social pages is by creating content that increases the engagement of potential customers via official social media pages of your brand. Multiple social media accounts offer unique ways to promote your Webpages. 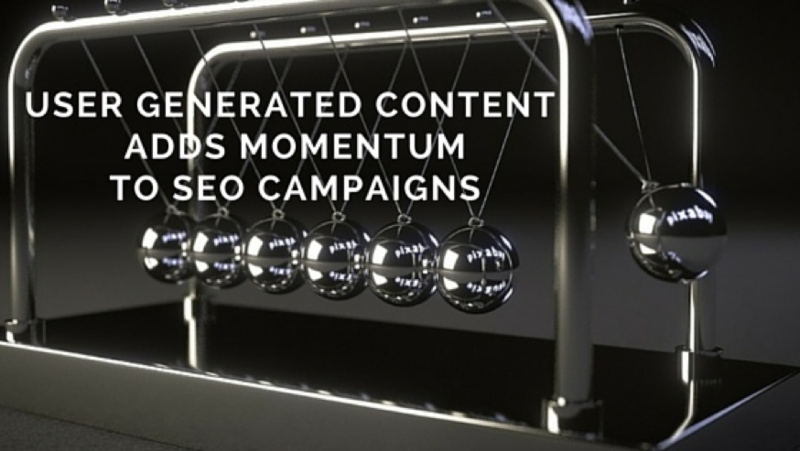 What’s more, it will also create outbound links to your website, boosting its rank on SERP. If you’re an e-commerce site, adding links to your social media pages will increase trust and loyalty of your customers and search engines towards the brand. Add Social Media buttons on your page to increase visibility to the visitors. 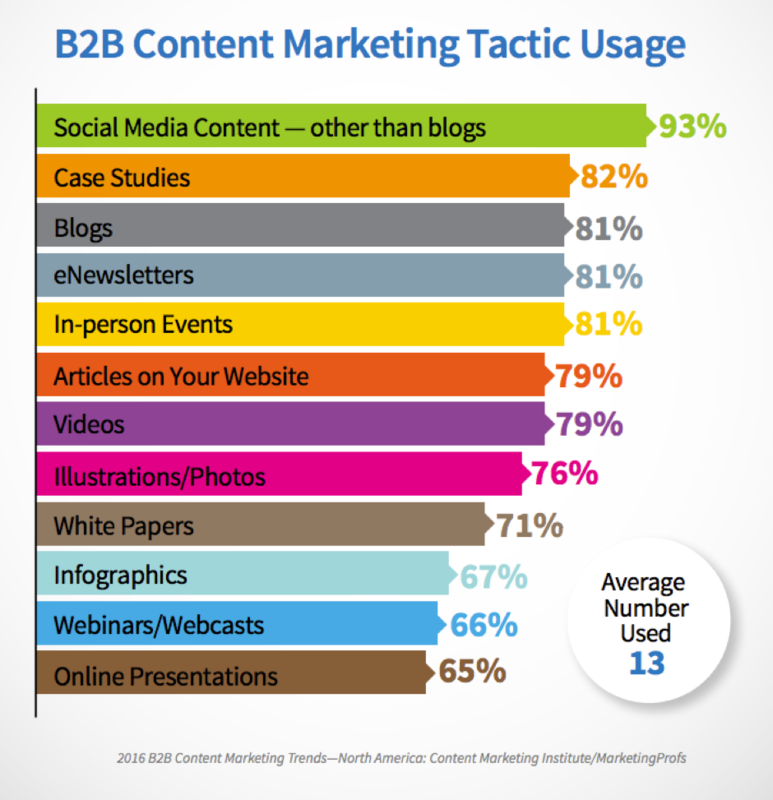 Promote your content on Social Media Pages using posts, images, videos and gated content. Ask your followers to comment and share your posts. 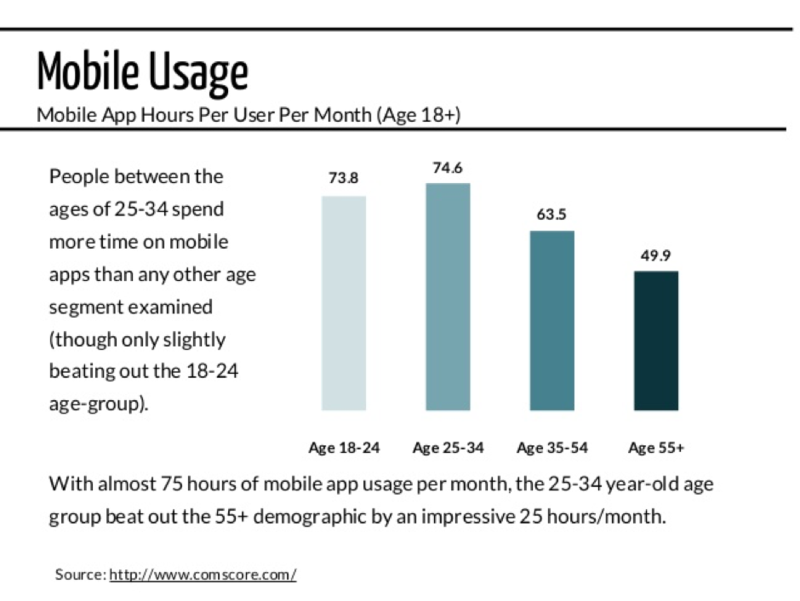 Google says there is no stop to the incoming mobile revolution. There’s no denying that more searches now than ever are conducted on mobile phones than on any other device. This is old news. But as the years go on, the increase in this percentage steadily continues to skyrocket. In fact, many industries, especially B2C businesses are seeing up to 85% of their sessions being conducted on mobile devices. The takeaway? If you’re not optimized, you’re ancient. The search engine giant even created an update to re-rank websites using their mobile optimization features known as Mobilegeddon. As the web prepares to optimize for the small screen, search engines are creating algorithms to rate mobile-friendly websites. To implement mobile optimization for SEO, create Accelerated Mobile Pages or AMPs to serve as a second website exclusively for mobile users. This will easily help you gain a competitive advantage over your competition. With Google and other search engines updating its algorithms drastically, sticking to a universal SEO practice is ineffective. 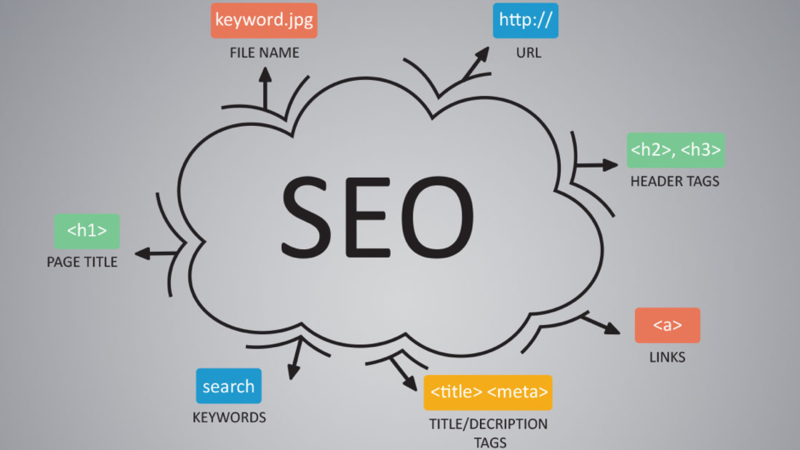 White hat SEO strategies such as the above create exposure for your website on search engines and are excellent to drive traffic to any website.